If you and your child are interested in taking tennis to another level the Algarve Tennis and Fitness Academy is for you! Our modern, tennis coaching academy in Portugal is open throughout the year; offering players 6 to 18 hours of personalised tennis coaching sessions per week depending on age and objectives. To discuss your requirements, just come on down to ATF and talk to our professional coaching staff who will be delighted to create the right programme for you. From October 1st 2016, ATF is delighted to announce its signature tennis coaching programme “Tennis Performance Players”. Age groups range from 10 to 17 years with targetted coaching sessions available for both boys and girls. In addition to individual coaching, players will be able to make full use of the club’s facilities to achieve an all-round training profile. 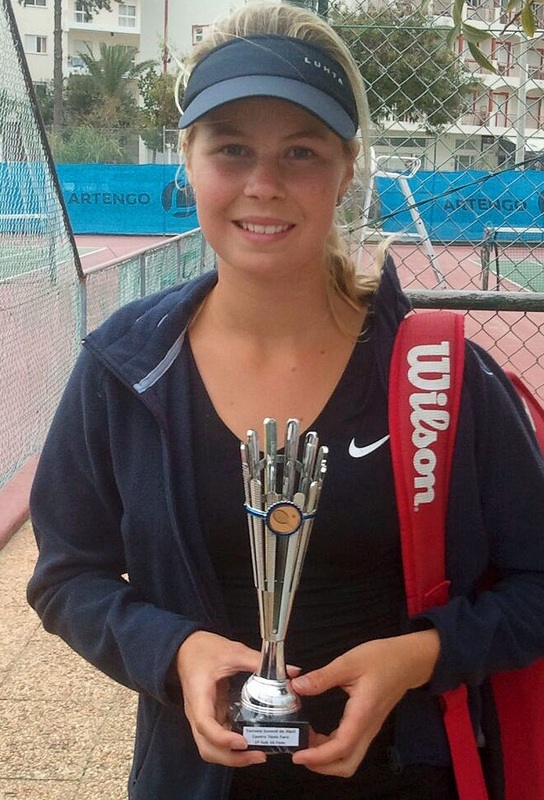 Emphasis is placed on competitive, results driven tennis; not just in the Algarve but also throughout Portugal and internationally! Our Portugal tennis coaching academy delivers an extremley solid foundation for players who choose to go on to bigger things in World tennis! Nutritional education. How to be FIT FOR THE FIGHT! Under our Personal Filing System, each player will have their own personal ATF club file which will keep track of their progress at the academy. 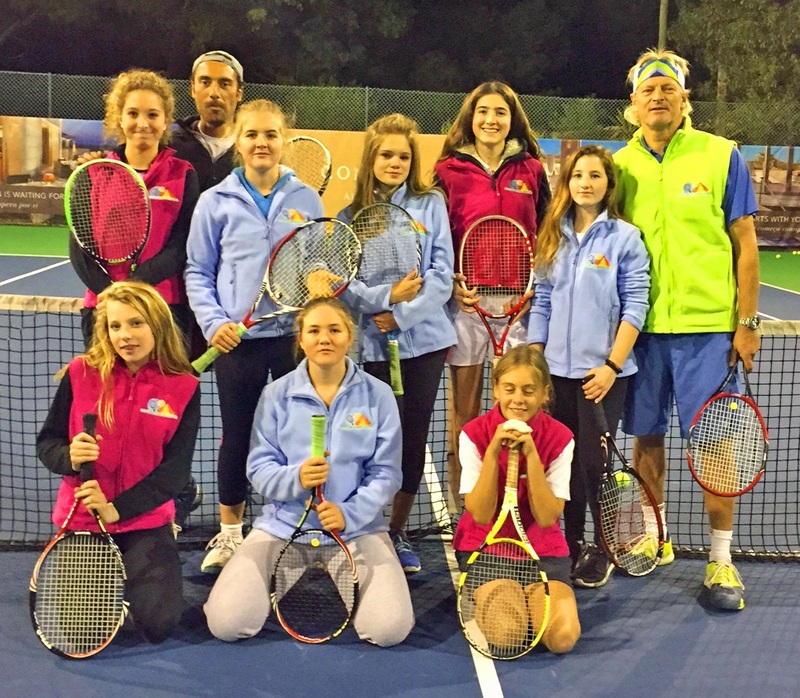 Want to know more about ATF's Algarve tennis academy? Contact us today! CLICK HERE NOW to contact us! Opening hours are 08:00AM – 09:00PM Monday to Sunday. At Algarve Tennis and Fitness (ATF) we pride ourselves on providing the best sports facilities in the Algarve to residents and tourists and with so many fantastic sports to choose from you won't be found wanting for something to do. Want to stay in the Algarve and bring your team with you? We have some fantastic accommodation options to choose from. Algarve Tennis and Fitness Club has something for everyone and with our fantastic membership rates you, your friends and family can enjoy the Algarve's best sports facility throughout the year. Only here for a few months? No problem! We have Seasonal Membership packages for all budgets too! Come and have FUN, whilst keeping FIT at Algarve's premier sports and tennis facility. There's a sport for everyone in your family to enjoy at AFT! Don't delay...get fit today! Have You Tried Padel Tennis at ATF? This new tennis based sport, is quickly achieving great things around the world and is one of the fastest growing sports on the Iberian Peninsular. This is why ATF has invested in creating some of the best Padel tennis facilities in Portugal just for you! Why not discover what all the fuss is about by visiting Algarve Tennis and Fitness Club with your friends and family today? We look forward to introducing you to the sport of Padel. We are sure that you're going to love it!